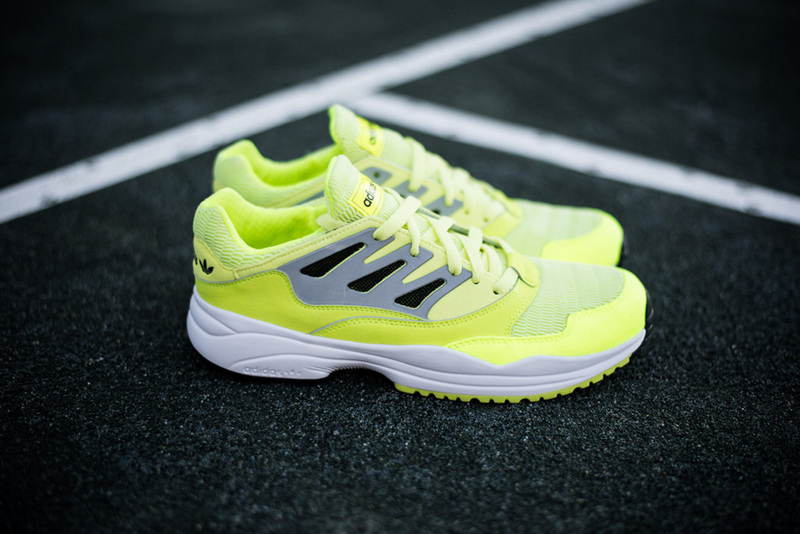 adidas Torsion Allegra "Electric Glow"
Adidas has endless amounts of runners they can easily go back in the vault and pick out and one of the most recognized is the Torsion Allegra – an original Runner that shaped the way for the adidas running collection for over 20 years. 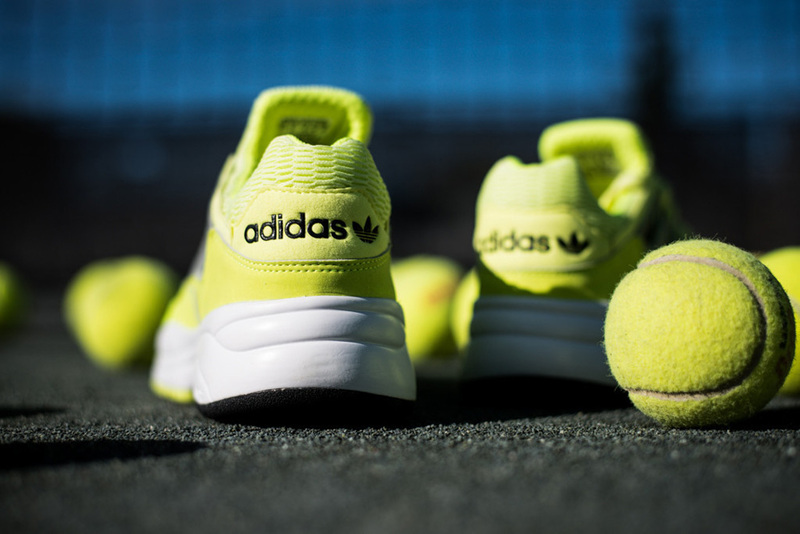 For the latest edition, Adidas whips up a special Electric Glow colorway so clean, it almost looks like a tennis ball. 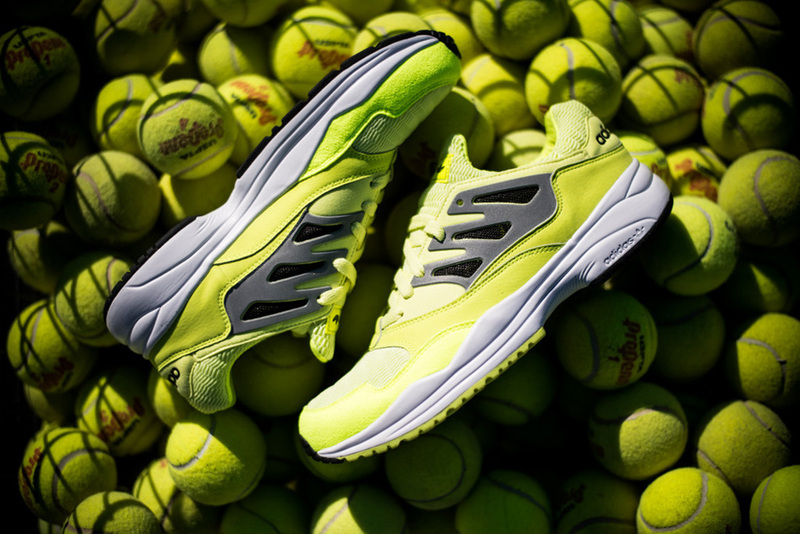 The eye catching colorway is a must have for those neon fans who like breaking necks on a casual walk. These are available now over at retailers like Politics.